emmerliejay is the username-friendly alias of Emily Jones - a style, beauty and lifestyle blogger based in the UK. The former Digital PR and marketeer, for the online fashion industry, jacked in office life for a year of snowboarding, DJing, festivals and travelling. Having returned from living and snowboarding in Meribel, France and travelling Thailand, now it's UK festival season before heading back over to South East Asia, New Zealand and Australia soon after. 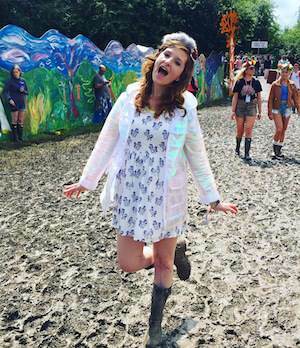 This blog documents personal style, beauty, life on the festival trail, a little bit of work and some travel too. If fashion is what you're into, click here for personal style posts. If hair, makeup or skincare is more your thing, then click here here for beauty. You can also read up on travel, lifestyle and food if you like! 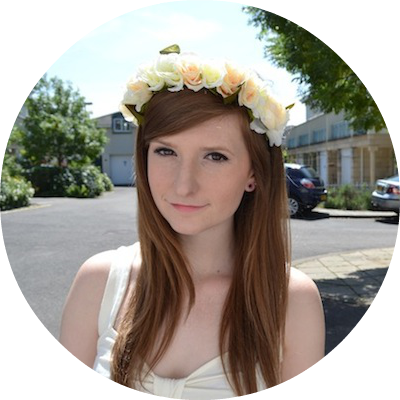 emmerliejay has also written content for external blogs and sites including writing a 'Rugby Visitors Guide to Gloucester' for Travelodge.